Designed for negative temperature applications of up to -30°, an energy-efficient and reliable 3W LED weatherproof freezer exit that will meet the unique needs of your business. EXBOXWPB has been purpose-built to function in negative temperature environments. 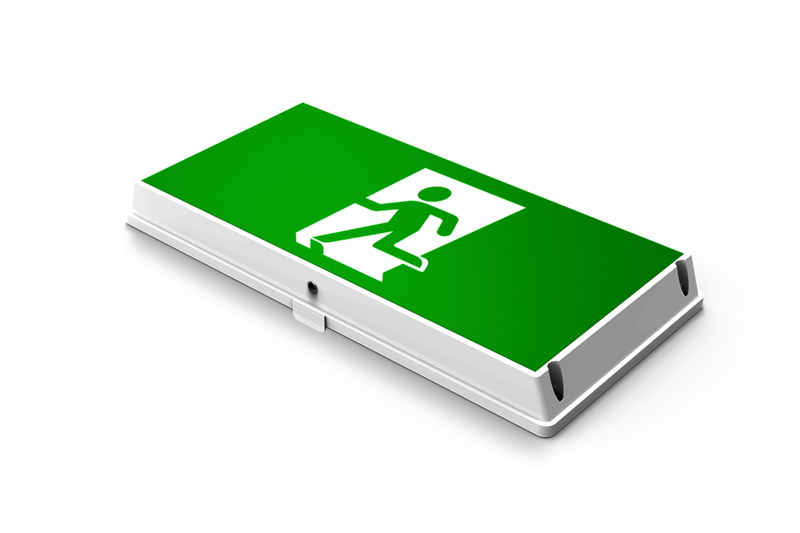 The LED weatherproof freezer exit light can be used for walk-in freezers and sub-zero outdoor areas – both potentially dangerous settings for occupants – and in the event of an emergency sets out possible escape routes. EXBOXWPB is a wall mount exit that comes with a large terminal block for easy installation, has a sturdy ABS construction, and offers an IP65 weatherproof rating that ensures protection against dust and water ingression.